For over 10 years, we’ve been designing exceptional pet products that make life simpler for you and your pet under five trusted brands: Guardian®, FroliCat®, chewzie dog™, Aqua Fountain and Travel Hound. 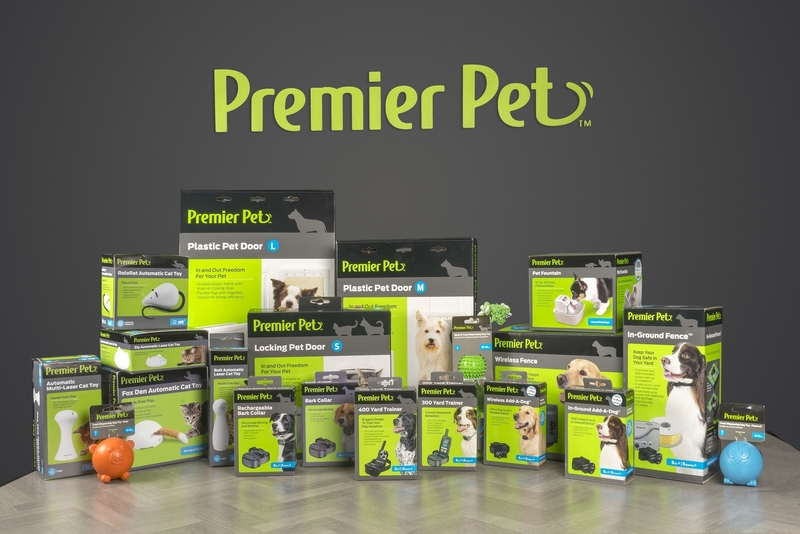 In 2018, we combined all the things you love from those brands into one trusted brand – Premier Pet. Although the name and packaging are new, the quality, great price and superior customer service from a U.S. based Customer Care Center, remain the same. Life with your pet should be simple and affordable. Discover Premier Pet products, where quality, function and value all come together. Radio Systems Corporation®, the parent company of Premier Pet, is an innovative leader in the pet industry and headquartered in Knoxville, Tennessee. To learn more about Radio Systems Corporation, visit www.radiosystemscorporation.com.